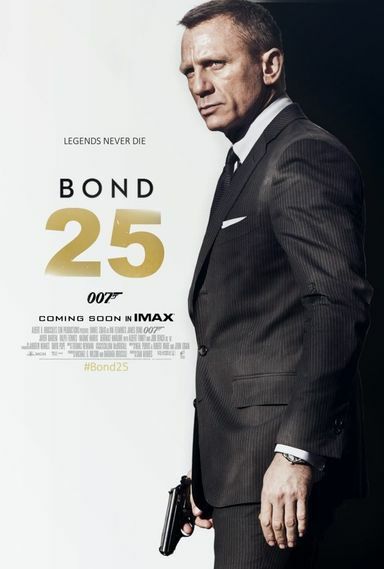 The 25th Installment of the James Bond franchise. Wonder Woman is ready for another standalone advenure in Wonder Woman 2. The 9th installment in the popular Fast & Furious franchise. A sequel to the 1986 original which looks at Maverick in his later years, teaching a new breed of hot shot pilots how to fly. Val Kilmer also returns as Iceman. The plot is currently unknown. The project is described as a massive, innovative action blockbuster. Columbia Pictures is developing a third installment of the "Bad Boys" franchise. The studio hopes to have a script that would reunite director Michael Bay, producer Jerry Bruckheimer and stars Will Smith and Martin Lawrence. The first "Bad Boys" was released in 1995 and grossed $66 million domestically and $141 million worldwide. The 2003 sequel grossed $138 million domestically and $273 million worldwide. Set in rural southern Ohio and West Virginia, The Devil All the Time follows a cast of compelling and bizarre characters from the end of World War II to the 1960s.